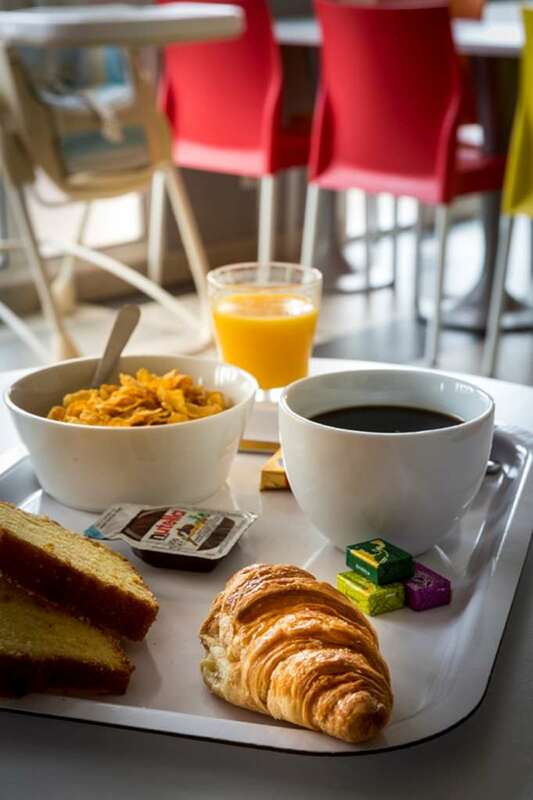 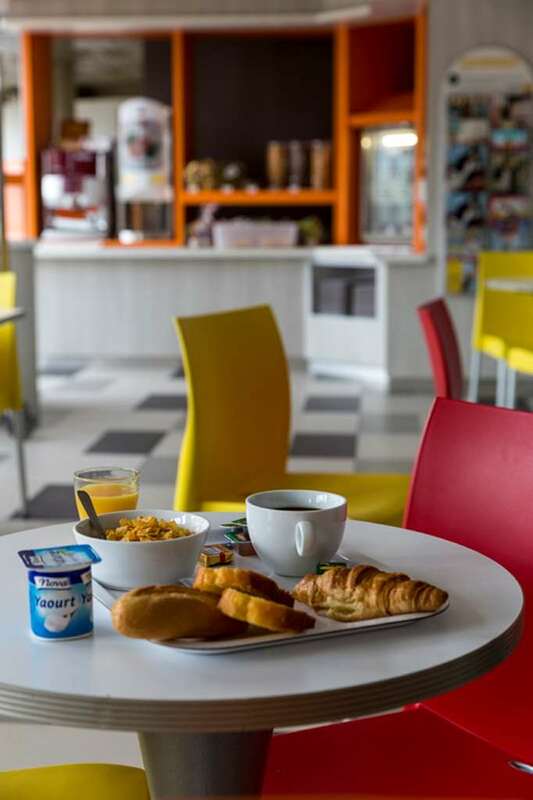 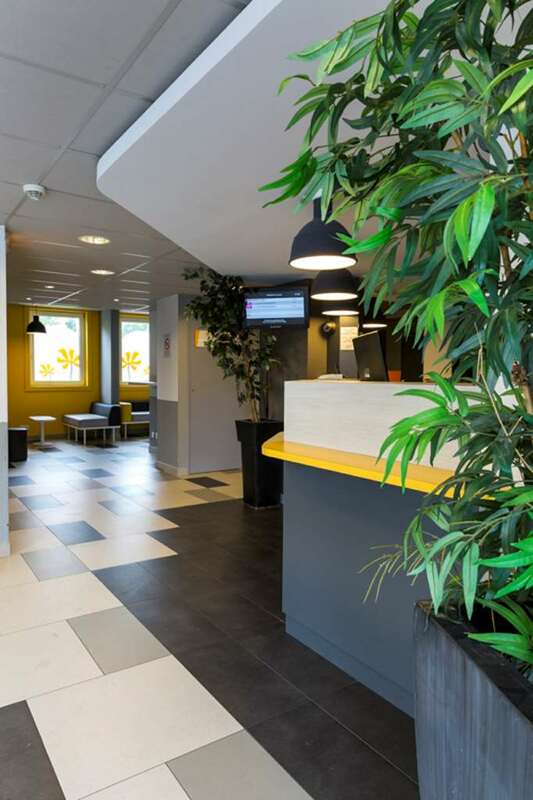 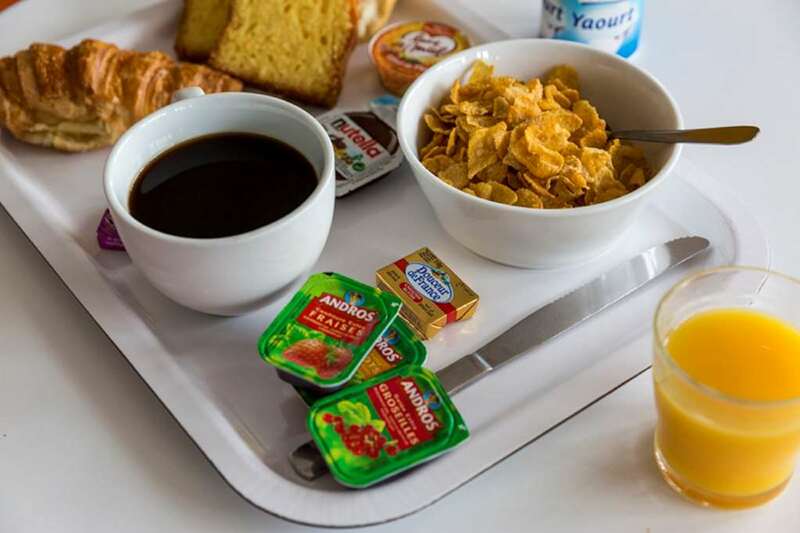 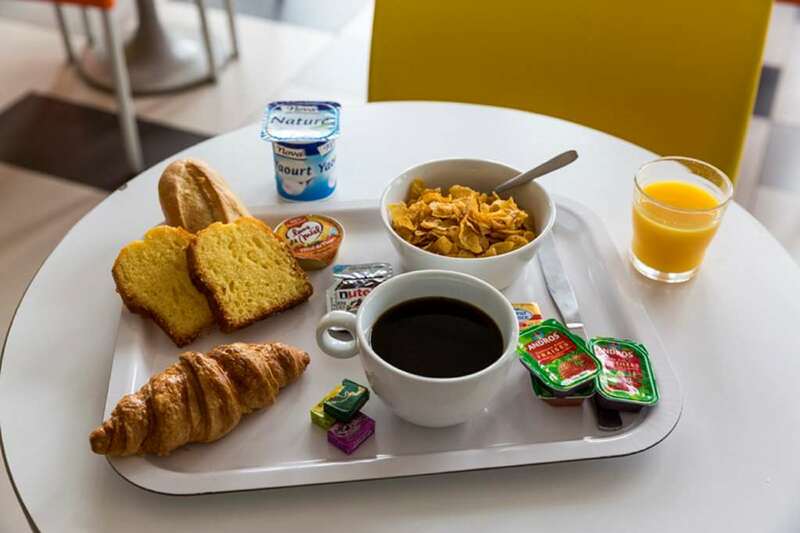 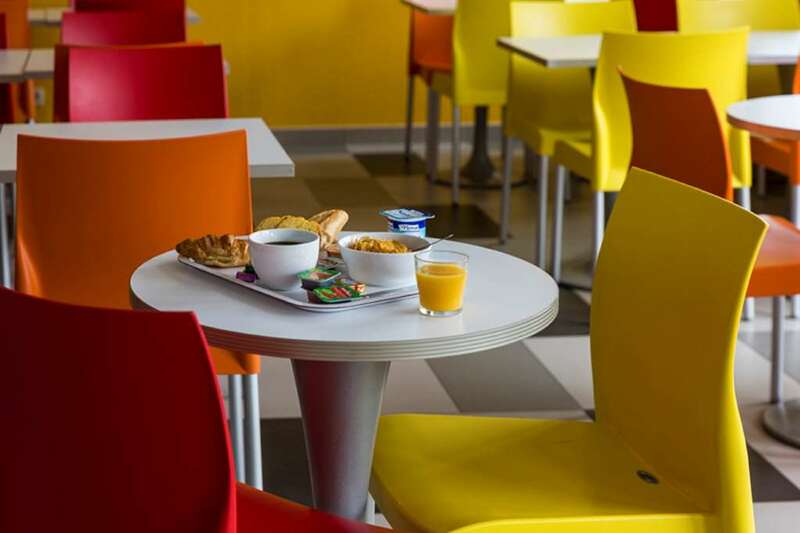 With the comfort and warm atmosphere of our new generation of hotels, our hotel is on the shuttle route from the airport and within easy distance of TGV and RER stations. 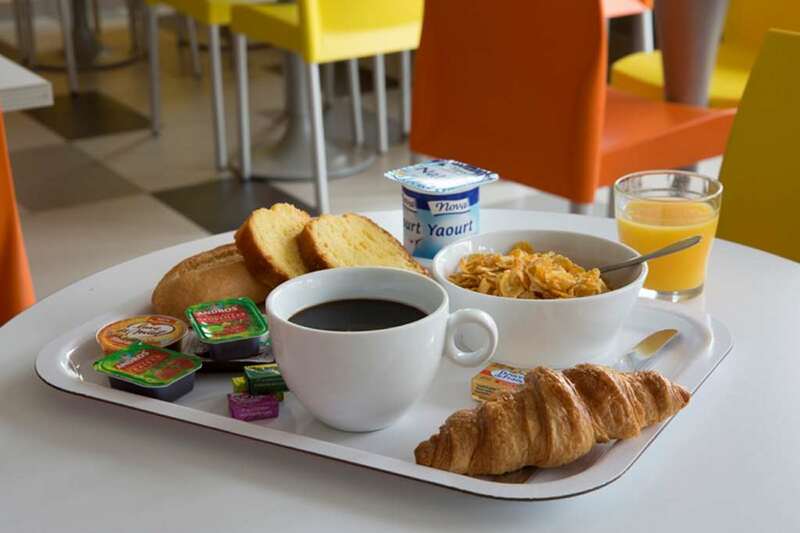 You'll be 10 mn from Parc Asterix and 5 mn from Parc des Exposition de Villepinte. 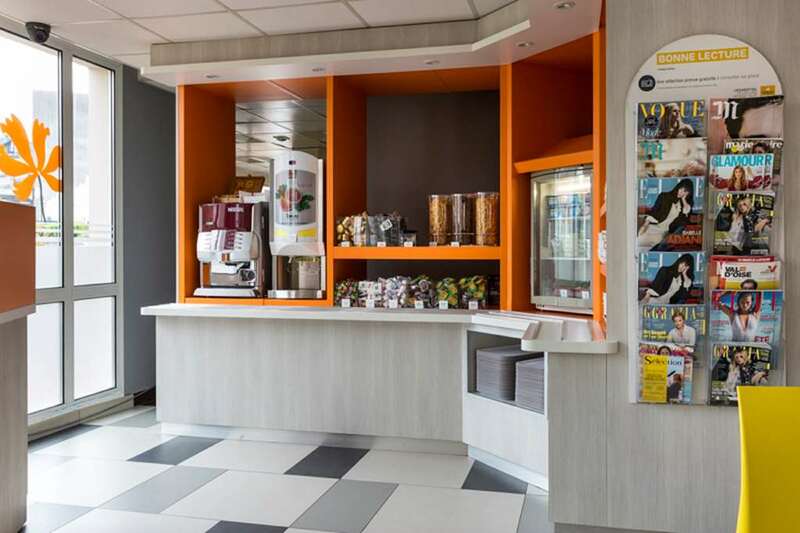 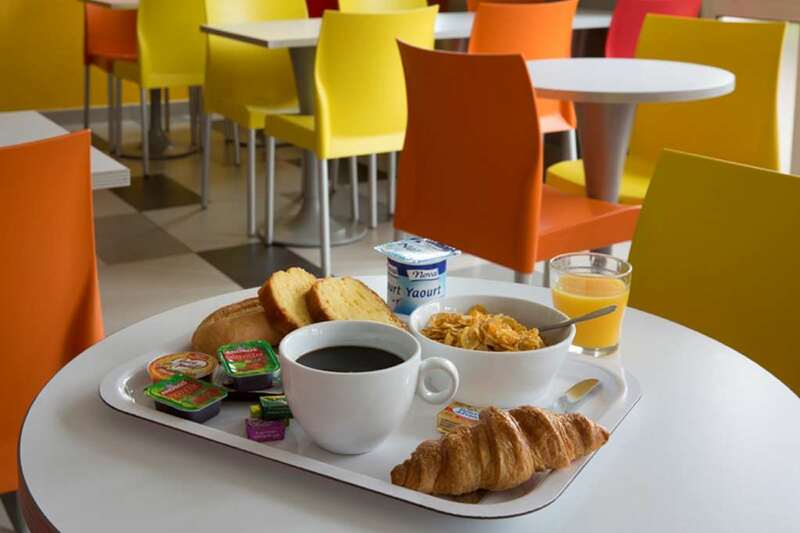 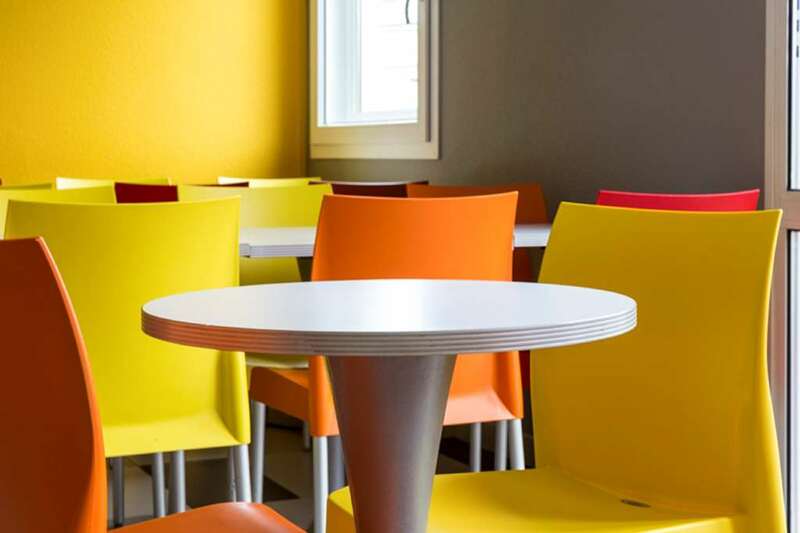 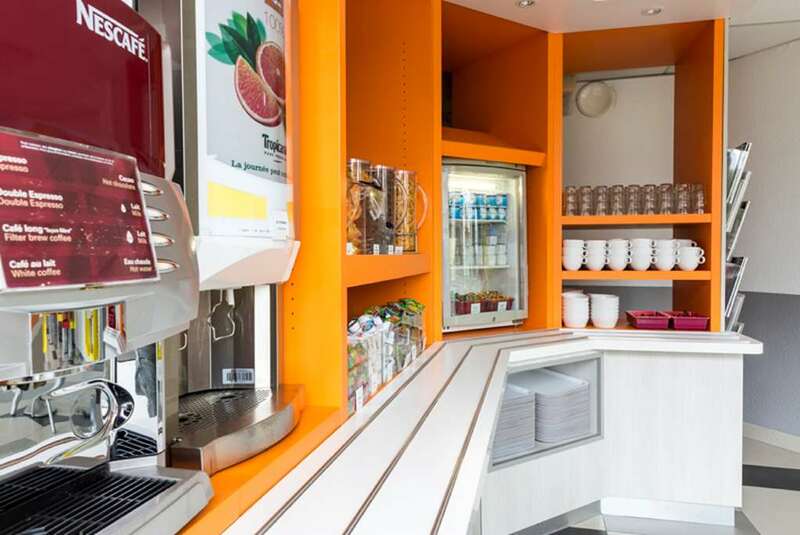 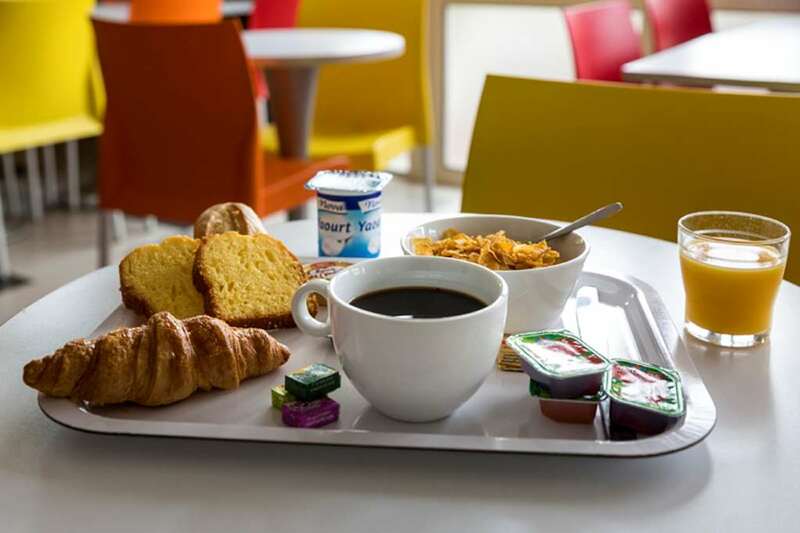 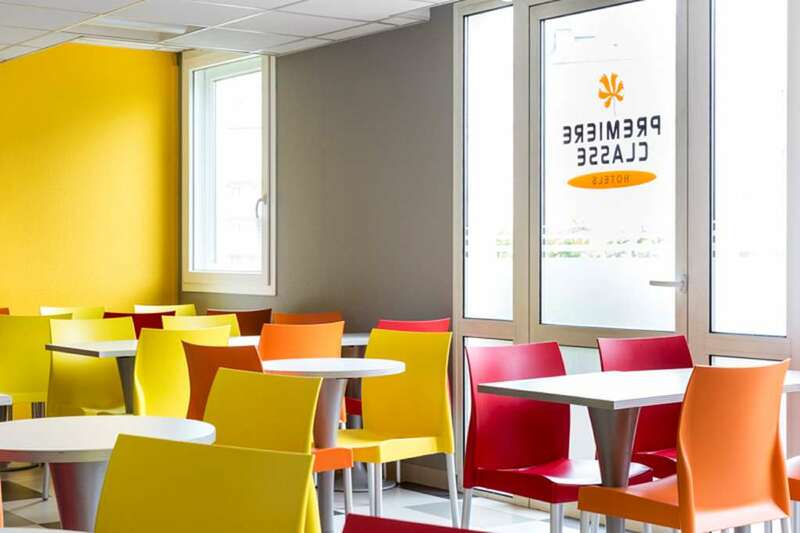 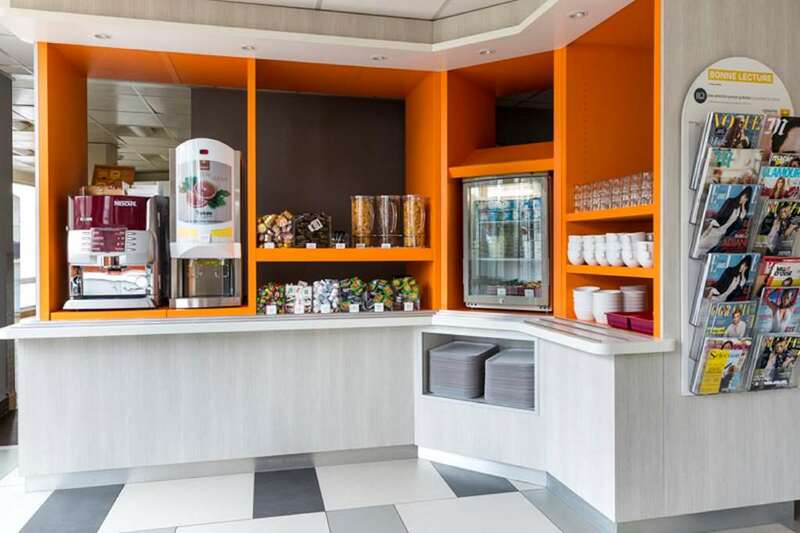 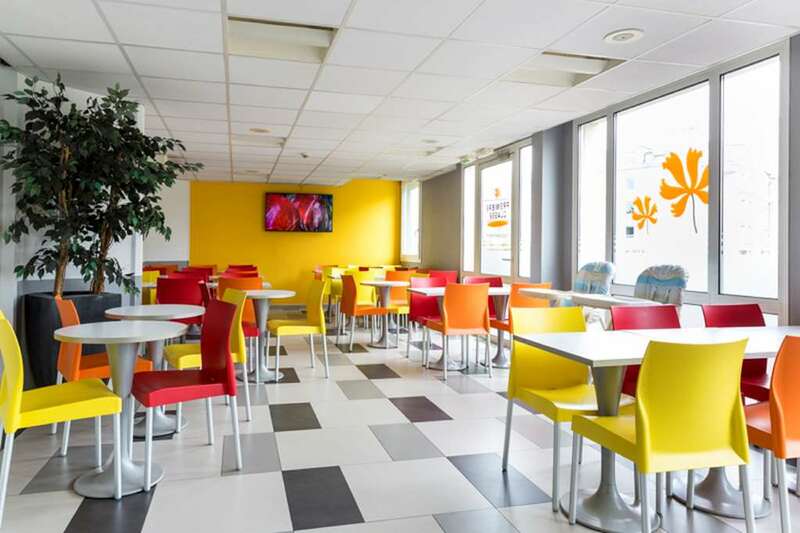 Are you looking for a hotel at the best price in Roissy? 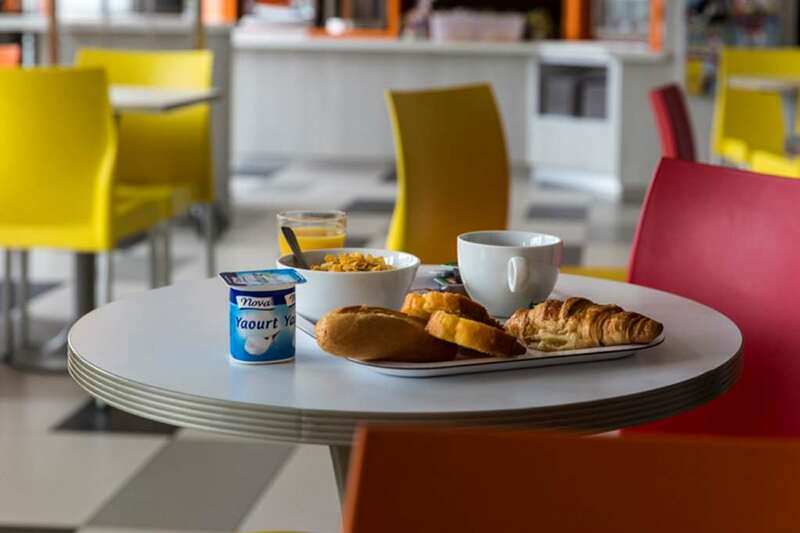 The Première Classe Roissy - Aéroport Charles De Gaulle Hotel will offer you a comfortable stay at an affordable price. 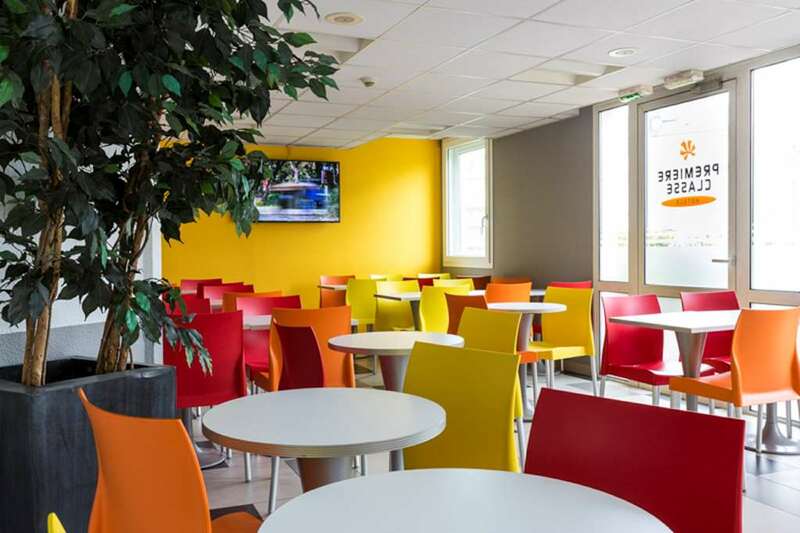 Find all the Première Classe Hotels in Roissy.